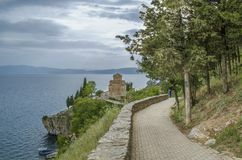 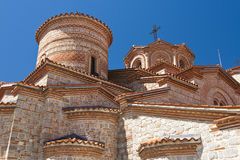 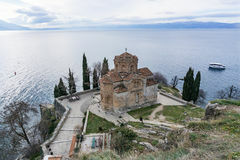 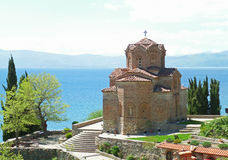 Jovan Kaneo Church, Lake Ohrid, Macedonia. 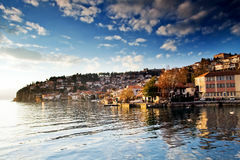 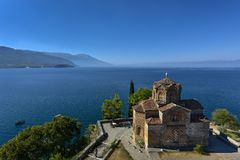 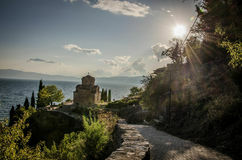 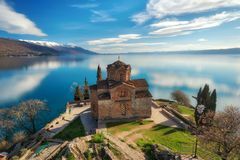 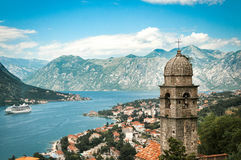 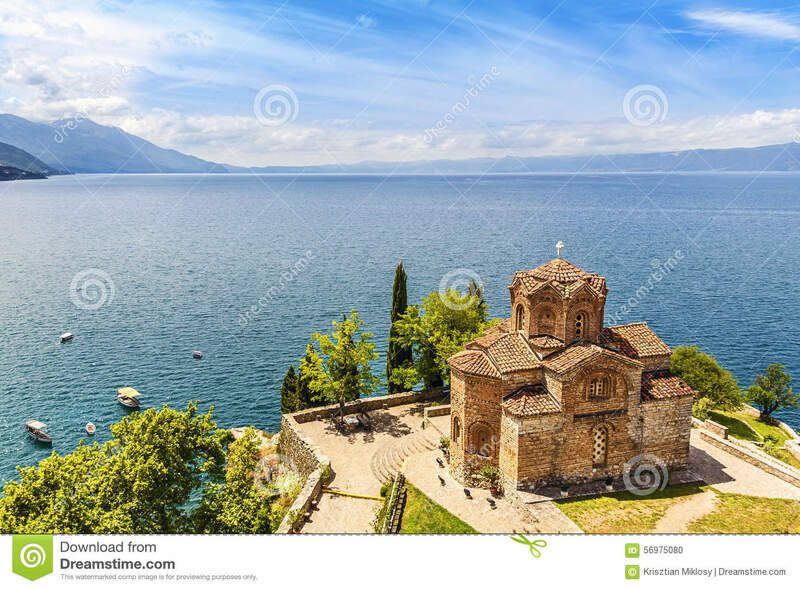 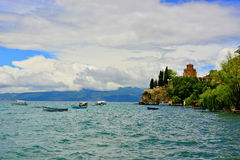 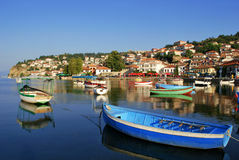 Jovan Kaneo Church on beautiful sunny day at Lake Ohrid, Macedonia. 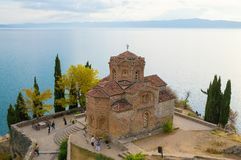 Jovan Kaneo Church, Lake Ohrid, Macedonia.Jovan Kaneo Church, Lake Ohrid, Macedonia.